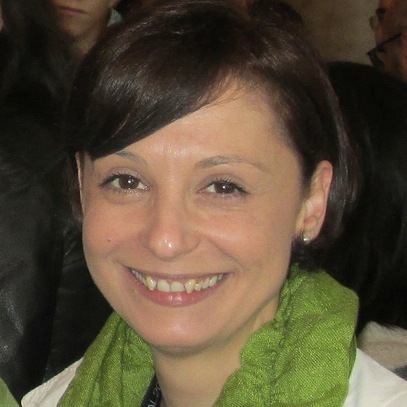 #ALD12 @findingada Catarina Mota « Adafruit Industries – Makers, hackers, artists, designers and engineers! Catarina also listed out some great women on her Facebook page too! 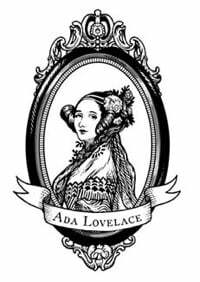 Happy Ada Lovelace day. Thank you to the talented and strong women in the open source community who inspire me everyday: Alicia Gibb, Dustyn Roberts, Limor Fried, Leah Buchley, Ayah Bdeir, Sylvia Todd, Erin Kennedy, Amanda Wozniak, Hannah Perner-Wilson, Lenore Edman, Becky Stern, Lynne Bruning, Alison Powell, Alison Leonard, Kate Hartman, Kat Braybrooke, Gabriella Levine, Shannon Dosemagen, Liz Barry, Katherine Moriwaki, Louisa Campbell, Liza Stark, Margarita Benitez, Addie Wagenknecht, Myriam Ayass, Lizabeth Arum, Paola Guimerans, Jie Qi, Meg Pirrung, Benedetta Piantella, Ellen Jorgensen, Max Whitney, Ari Lacenski, Kelly McGuire, Diana Eng, Astrida Valigorski, Mimi Hui, Dia Campbell, Nina Tandon, Juliana Rotich – and so many others!